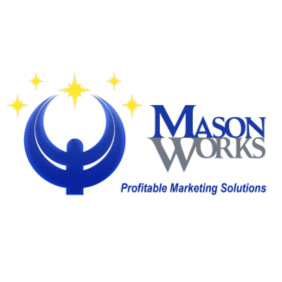 Mason Works provides strategic marketing services for a variety of industries and markets. Our strategic Marketing Plans allow you to go to market smarter- not work harder! Years of experience has gone into the development of a quality templated marketing plan process that you and our team explore together. Mason Works also offers a full service marketing design service, website development and specializes in Social Media strategies.